Is it still worth printing images? Absolutely! Even in this digital age, professionally printed products are still the best way of preserving your images. Why? Because discs and USB sticks will inevitably be superseded. Even if you keep your image files in the Cloud, can you be sure your children and grandchildren will be able to find them or have access to them in 20 or 30 years time? File formats change too. So you’re likely to need to keep updating and transferring your digital files to keep them readable for your children and grandchildren to enjoy. Getting your prints printed accurately or designing an album takes time. I handle all that for you. All my products are printed by professional labs who use archival quality paper and inks so they should stand the test of time. All you have to do is hang your pictures or make space on your coffee table for your album. I also offer digital files for those of you who want to do your own printing or just want a backup of your images. Digital files are available as a download or on USB stick. The fine art photographs that I create are ideal for creating pieces of art to decorate your home. I offer a wide range of designer frames for you to choose from, with styles that will suit contemporary or traditional interior design tastes. 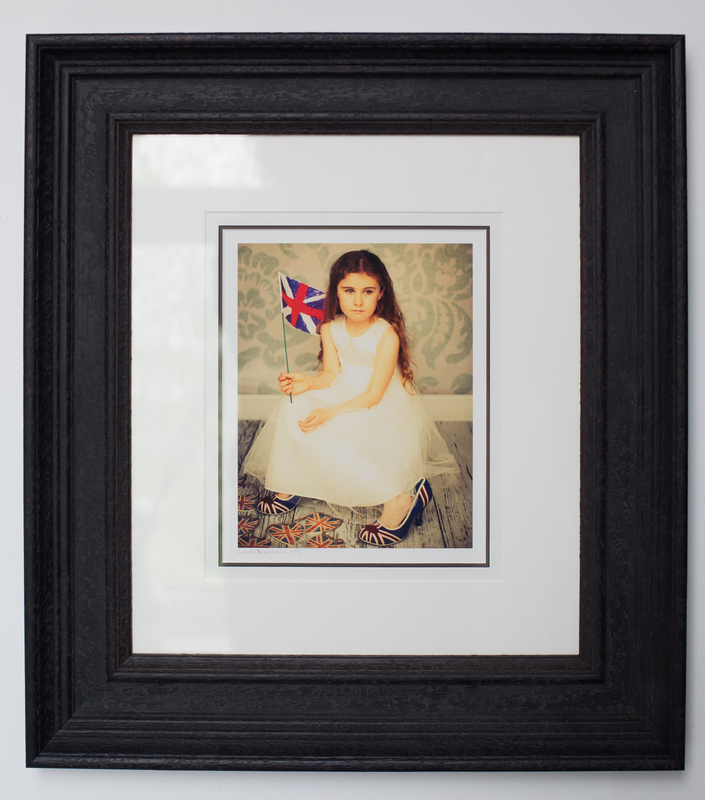 I’ve also found what I consider to be the best canvasses available to increase the chances of your precious photos still looking great when your children and even grandchildren are grown up. Prices include a digital copy of the image(s) you’ve included in the piece, along with a licence to print it for your own personal use or share a watermarked version on the Internet if you wish. With so many photos to choose from, my clients usually invest in an album containing a range of images from throughout the shoot. 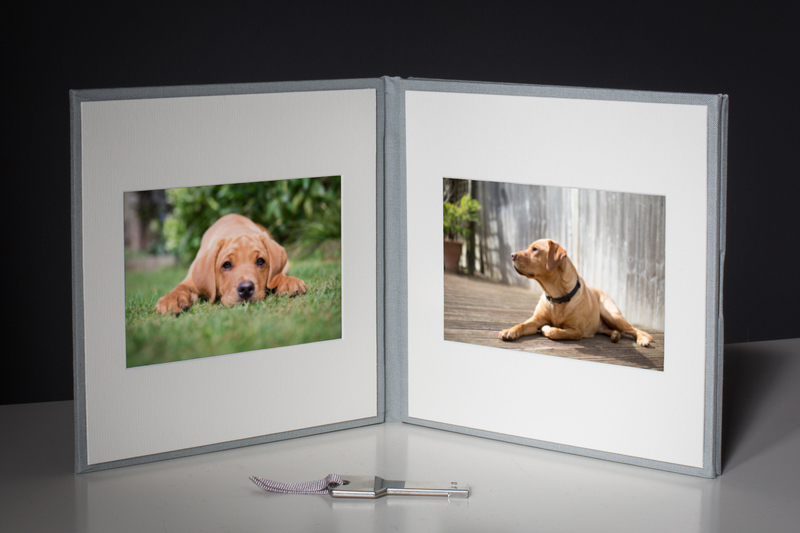 Each album is individually designed to suit the photos you’ve chosen. You can purchase all the digital images from your proof gallery or just a selection of 10. If you’d prefer to have your files on USB card, I offer a beautiful portfolio with two mounted prints, or you can buy a box of 10 mounted prints plus a USB stick.